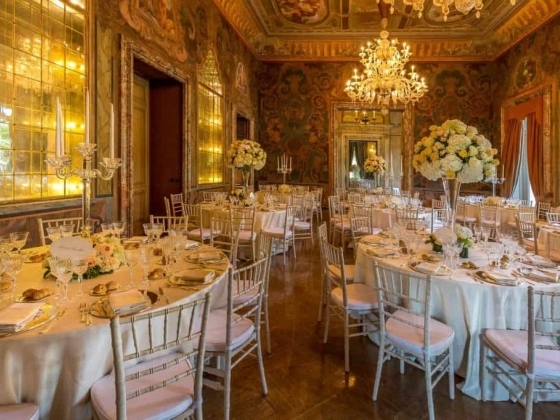 The Italian Bride the most exclusive company specialized in weddings in Italy for foreign people. 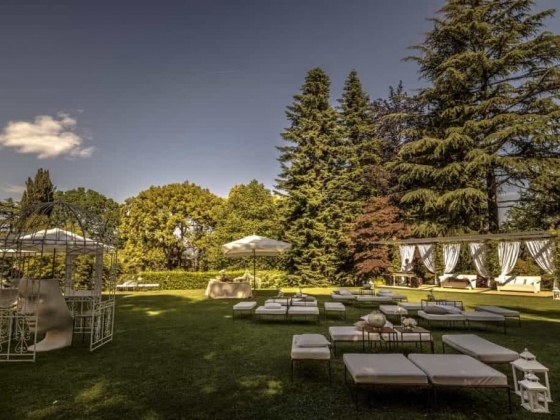 We offer a tailor made project, and we care about all the aspects of your Italian Wedding. 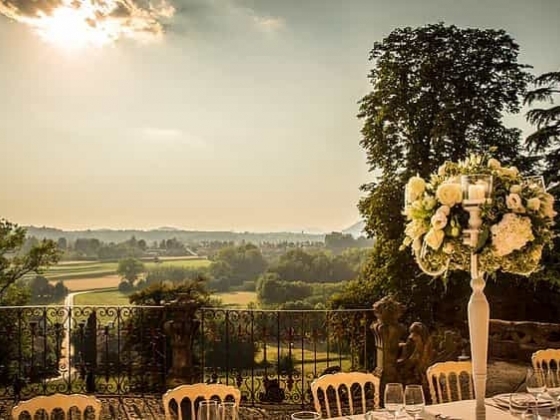 From the geographical area, to the choice of the venue. 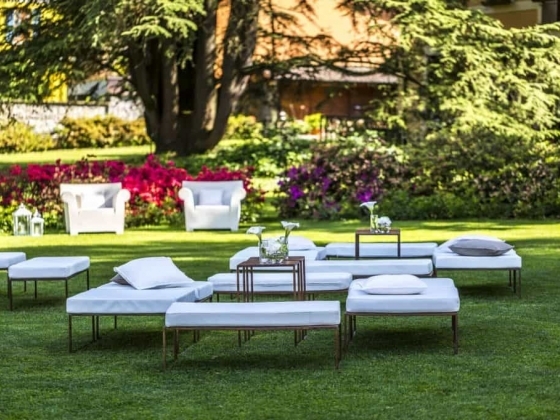 We are based in Milan and Portofino, in the Italian Riviera. 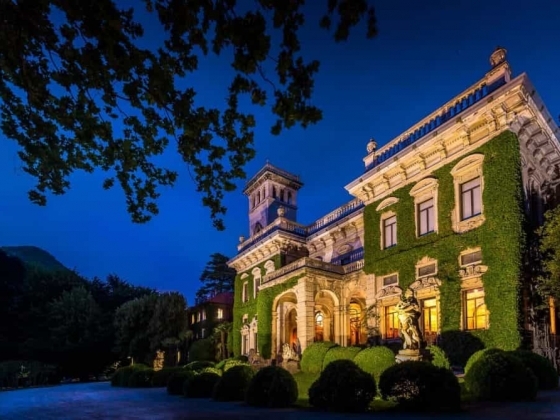 We have a focus on Italian Riviera, Piedmont, Italian Lakes, Tuscany, Sardinia and main Italian cities, including of course Milan.Beside our favourite locations we can move all over Italy. 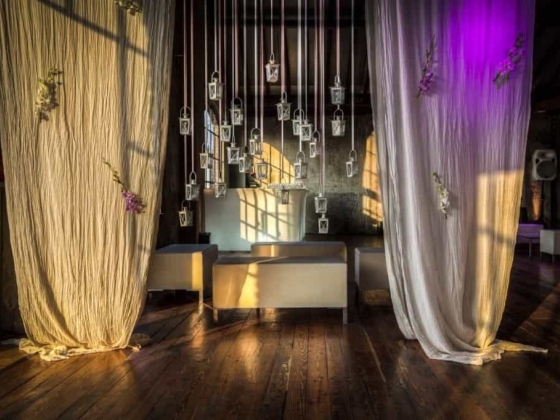 Our team has years of experience in weddings and events organization. The strength of our group is the blend of capabilities. Anna, event planner, organized and pragmatic. Alessandra, the creative mind. Laura master of style and elegance. 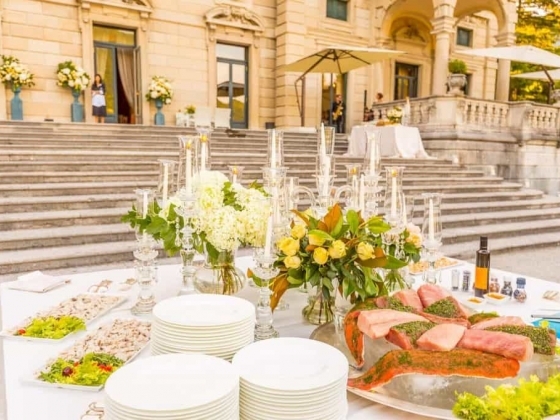 The mix of these capabilities is always at your wedding’s disposal, not to leave anything to the chance. 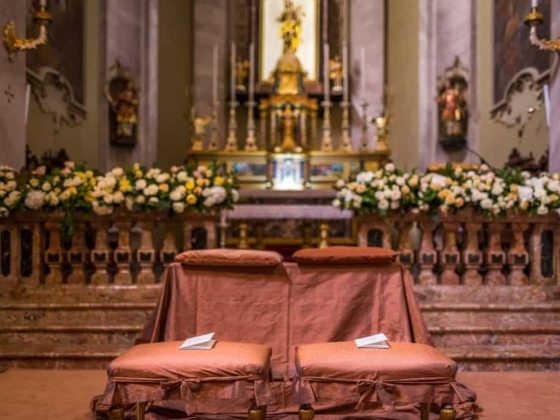 The organization of your wedding is the beginning of the journey to your new life. 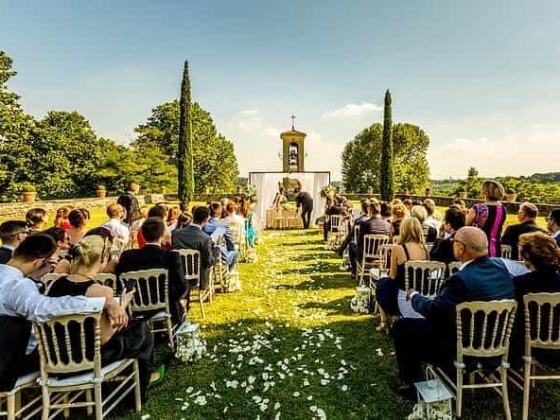 After the initial enthusiasm, all brides and grooms clash to the reality of a stressful and hard work that has nothing to do with a relaxing moment! 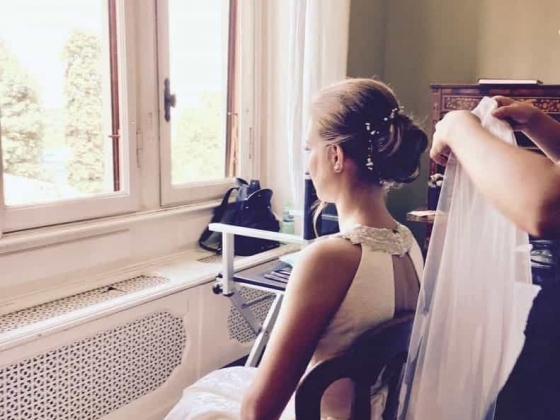 The Italian bride will help you in saving your time and enjoying all beautiful part of the organization process. 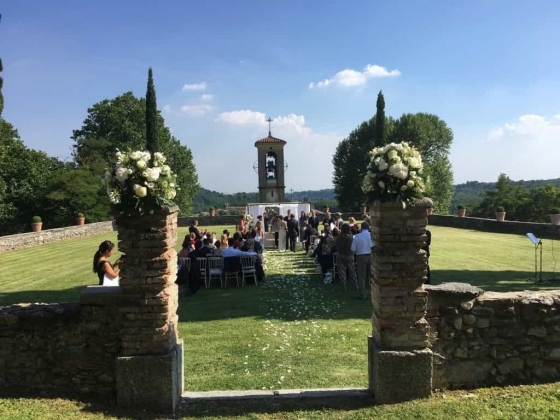 Indeed The Italian Bride will drive you to the best suppliers, will help you managing your budget and support in logistic issues in a foreign country. 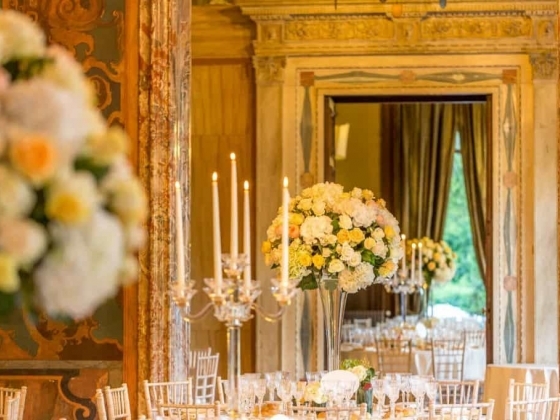 We select only a restrict number of weddings a year so we are sure we will put all our effort and the most experienced team in any event. This is fundamental for providing an accurate top level service. If all these aspects are real in your country, think about how this can be organizing your wedding from abroad! 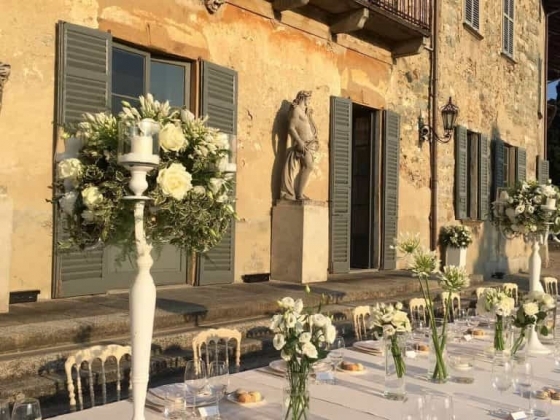 Language, logistic, distance and thousands of other valuable reasons for which The Italian Bride will be the best choice you can do for your wedding in Italy. 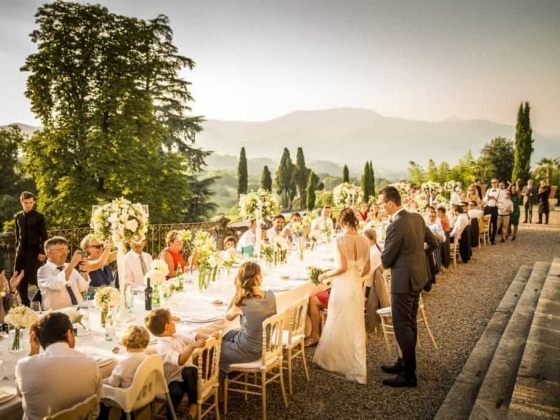 We have always desired getting married in Italy. But living abroad and working hard it seems almost impossible. 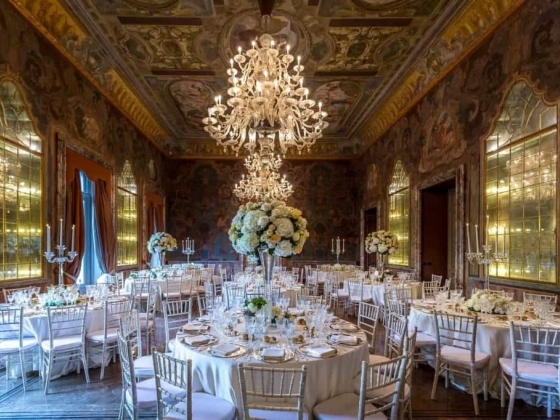 Thanks to The Italian Bride, we could easily organize all details with just a couple of visit in months! The result was amazing. Beyond our expectations! "We couldn't imagine a better way to live our wedding. Everything was as we dreamt about!". 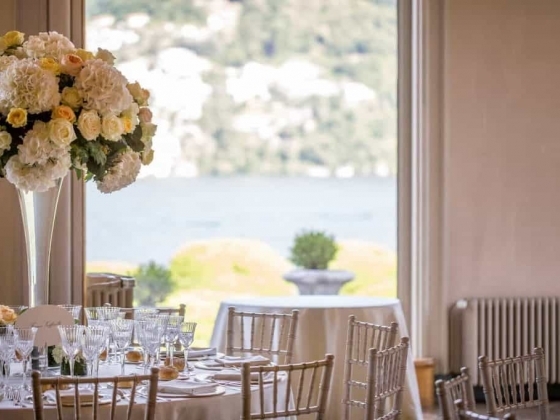 We wanted an intimate and elegant wedding in Maggiore Lake. It couldn't be easier than so. We always got fast answers, every detail was precise. The atmosphere was magical, exactly how we imagined it.